DM Employer Services is a professional human resource and payroll organization helping busy small to medium sized companies manage their employees, payroll, accounting and other office concerns. Our services help free you, the Medical or Dental Professional from the hassles of office management so you can focus on patient concerns and growing your practice. 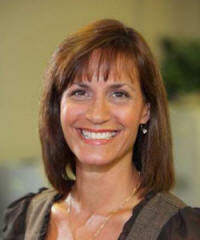 DM Employer Services is owned and operated by Wendy Paquette and her staff in West Central Florida. Ms. Paquette has been a certified public accountant (CPA) for over 17 years. Ms. Paquette and her staff specialize in payroll, tax, human resource and business management . Our extensive experience builds a trust and confidence that promotes mutual success. To speak to one our staff, please call 1-877-303-8233 or email us.